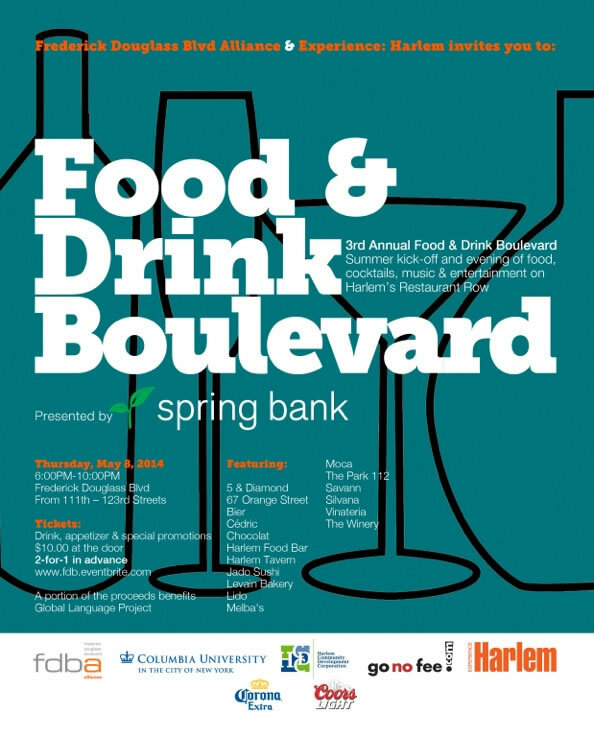 3RD ANNUAL FOOD & DRINK BOULEVARD TAKING PLACE IN HARLEM! – Darnell TheNewsMan!! The Summer Kick Off Of Events On The Hudson! Pingback: TICKET LIQUIDATOR PLAY OFF SALE!